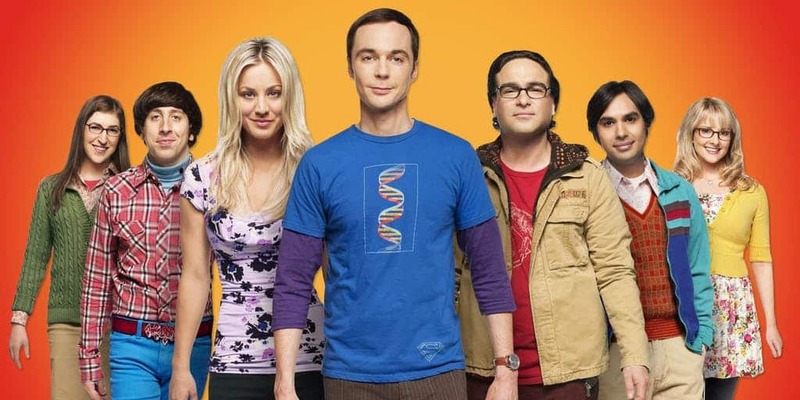 Fans of The Big Bang Theory are sad to see it ending after twelve seasons. The popular and award winning CBS comedy is in its final season. Fans often speculate what goes on behind the scenes of their favorite sitcom. Here are 5 great behind the scene stories from The Big Bang Theory. 1. Do the cast members get along? Often you hear of behind the scene disagreements and animosities among cast members. However, with a sitcom that has lasted twelve seasons and is only ending because of its stars decision to leave the show, it’s difficult to believe that the cast doesn’t get along. In fact, The Big Bang Theory won a People’s Choice Award for Best Ensemble Cast. There’s been rumors that Kaley Cuoco and Mayim Bialik don’t get along and that Simon Helberg and Kunai Nayyar were going to be written off the show during tense contract negotiations back in 2013. After all, the cast didn’t hold out for the same salary like the cast of Friends did. It seems highly unlikely that there is any behind the scenes tensions between cast members. Creator Chuck Lorre has said that like any family they may not always get along, but clearly they respect and admire each other. This can be seen in the cast members reaction to learning the show was cancelled. They all seemed pretty disappointed. The only clear tension that presented itself was when Kayley Cuoco and Johnny Galecki admitted to being in a relationship that they hid for two years only after the two broke it off. 2. Why don’t we ever see baby Halley?